In the next video, I do a quick demo/review of the N9’s Camera app, Gallery, Music player and Video player. Although it’s not the 12mp of the N8, I still think it’s very good. I never actually used all 12mp on my N8, instead choosing the 9mp setting. So for me, it’s only 1mp difference. The UI is very nice. Slim, helpful, everything that you need is available quickly, and in my opinion, a very modern approach to a camera. This would have been nice to see in the N8. The shot to shot time is definitely very quick, as well as the swap from still to video recording. Something that I did not like with the N8 was the long time it took to change and even start up. I like the manual focus option too, again, something else that would have been nice to see in the N8. For the camera enthusiasts, there are extensive settings, that I think will please you. 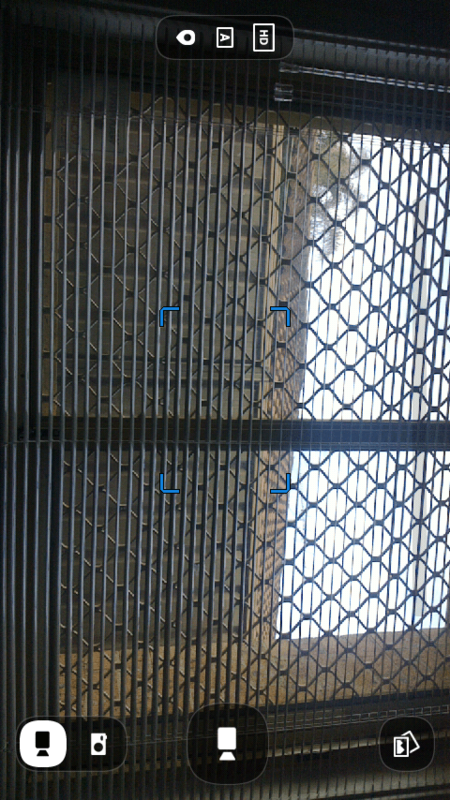 If not, CameraPro N9 is already out in the Nokia Store (currently in beta and free) so it may fix your issues. I like the new gallery. It is simple, yet, does a lot. The option to choose what content in shown, via the selection, is something I find handy, especially when trying to showcase Camera samples. There are only three options, but I think it’s all you need; Share Items, Edit Tags, Delete Items. Share Items allows you to mark the items you want, then send via Mail, MMS, NFC and Bluetooth, as well as allowing you to upload to some social networks. Edit Tags, obviously, allows you to edit the tags of the image. This is useful when using the “View by tags” option. Delete items allows marking of items, then deletion of the marked items. The music player is nicely designed. The inclusion of swipe to change song, is subtle, yet, still brings that whole “Swipe” experience to apps, not just multitasking.Although there is still no equalizer option, but after having the N8 for a year, I got used to its absence. For those that use the Ovi Music Store, there is a shortcut to get to it, straight from the Music Player. The only criticism I have with the video player, is the swipe away. I wish the animation dragged the whole video and not just cut it. But that aside, very simple to use. Nice and polished UI.